Thank you for your kindness. 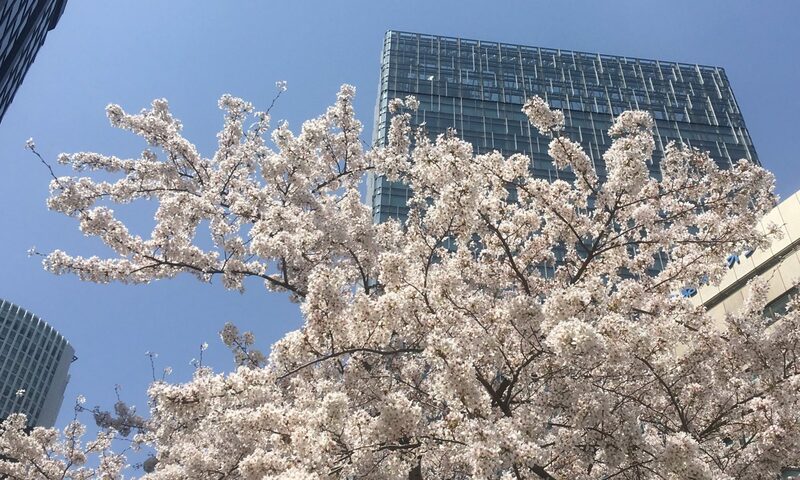 I am working as usual in Nagoya, located in west part of Japan without any fear of tsunami, the earthquakes nor the nuclear power plant accident. Tohoku area, northern part of the district, has snow today with serious poor paraffin oil, water and food supply. But in this one or two days, railway detour route will be repaired from Tokyo to Morioka, northern part of Tohoku and road repairs have been continued. Goods and support members supply are increasing rapidly. The nuclear power plants status is still still in serious situation. Temperature of some used nuclear fuel in stock, means not in containment vessel, is increasing. Some capsules are guessed as melted. In this morning, flashing water with helicopter had started. In this afternoon, water cannon truck activity will begin. Electric power supply line is prepared to be connected to the plant for cooling nuclear cells. Please pray for success of those provisions. In victim area, two plants and one related farm of the company are in Tochigi and Ibaraki prefecture. The company is ongoing inquire after the employees and their families. The Japanese and local area government staffs, Japanese self defense force military members, policemen, power supply company members and all the victims are working very hard in this four days. The status of the area is still in serious condition and announcing that receiving citizen volunteers outside have not be prepared. Living outside of the area, all I can do now is live as usual and support the economy with some donation. Thank you again for your warm heart.